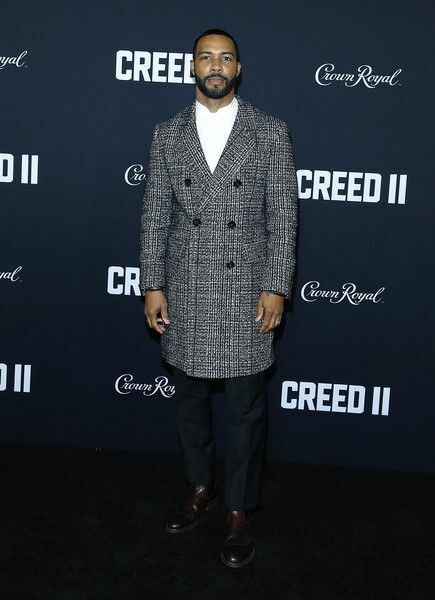 Before CREED II hits theaters on Thanksgiving, on-screen boxing champ Michael B. Jordan linked up with his co-stars, including Sylvester Stallone, for the NYC premiere of the highly anticipated sequel held at AMC Loews Lincoln Square. 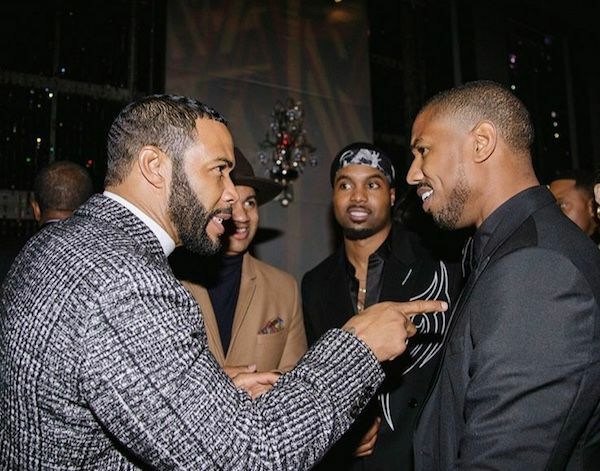 We can't even lie, we're RET to see a shirtless and sweaty MBJ. 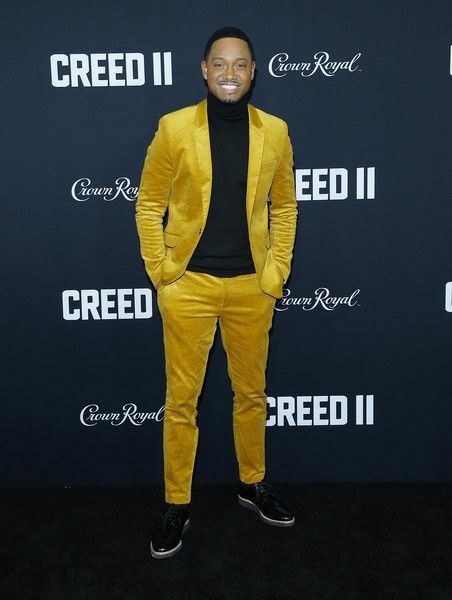 Viewers will go on a chaotic journey with Adonis Creed, played by fine a** Michael B. Jordan, as he gears up to take on the fight of his life. He's set to get in the ring against Viktor Drago, the son of the boxer who killed his father in the ring. 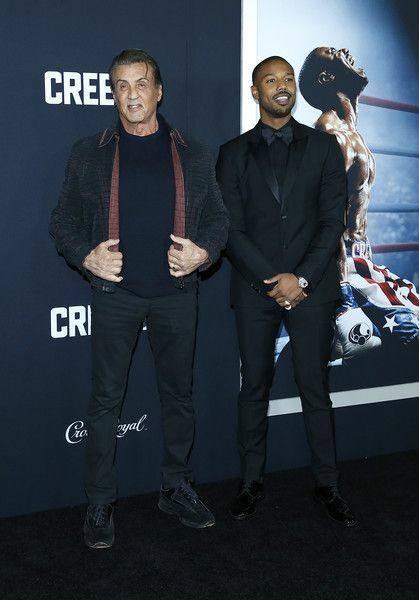 Adonis' mentor, Rocky Balboa (played by Sylvester Stallone), views the fight as a deathmatch and is desperately trying to get him to reconsider. 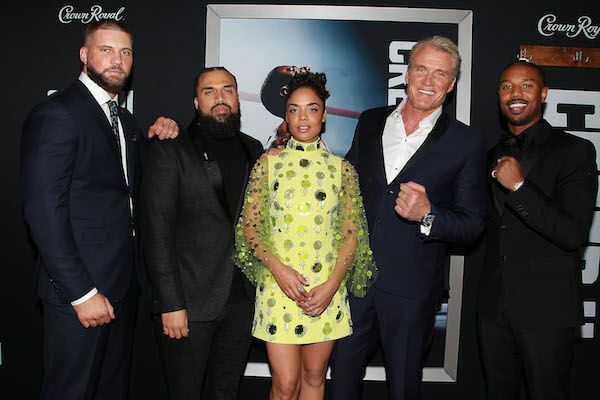 Adonis' girlfriend, Briana (played by Tessa Thompson) is pregnant with his baby and she fears something could happen to Adonis before he gets the chance to be a father to their child. 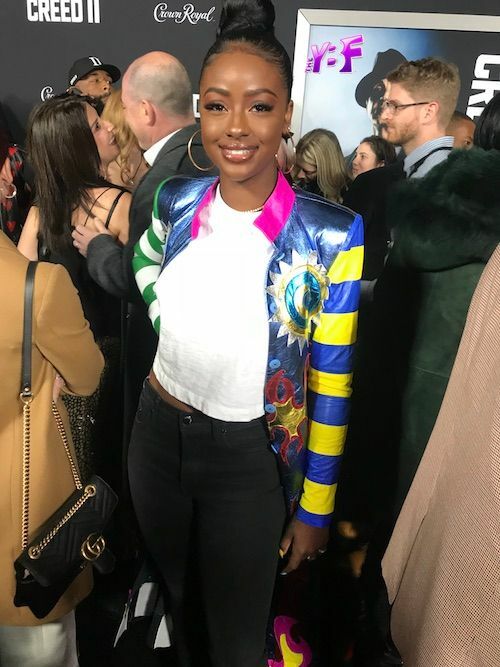 Tessa sashayed down the carpet in a custom Prada frock before running into her Sorry To Bother You co-star Omari Hardwick. Chick gets ALL the mensss. 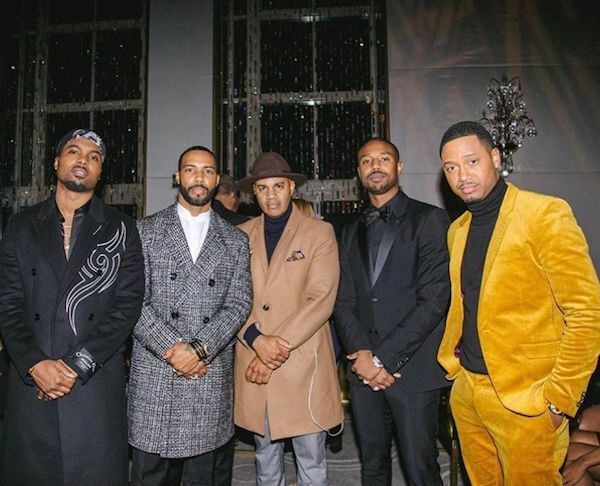 Actor/TV personality Terrence J stepped out to see the boxing film. 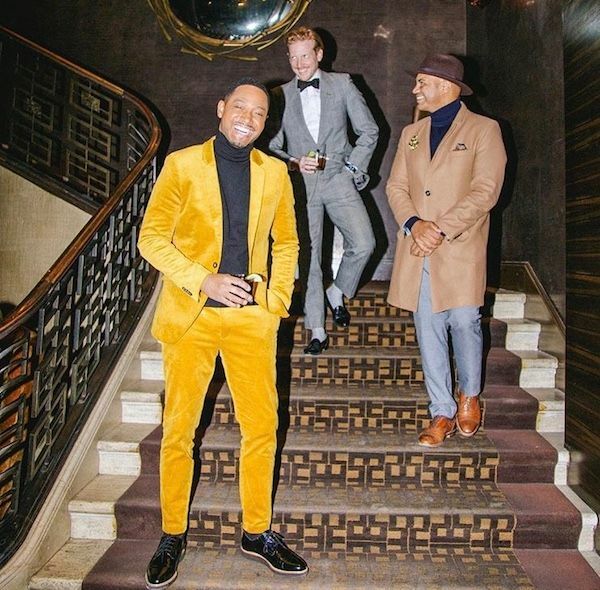 Find out what he has been up to HERE. Ugh! 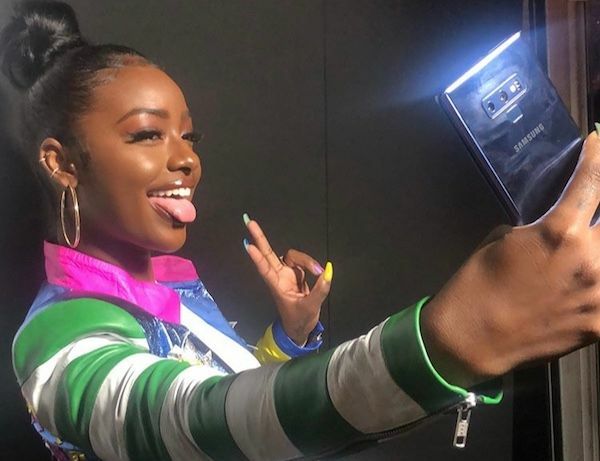 Singer Justine Skye is insanely gorgeous. 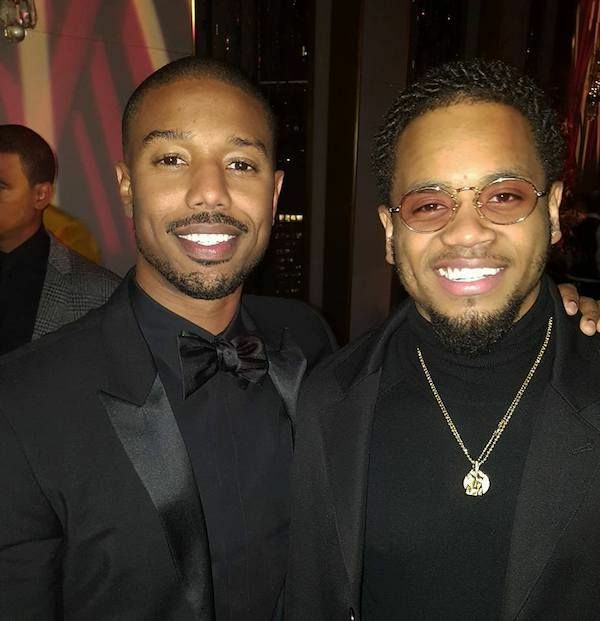 R&B singer Tank was also in the mix to peep the flick. 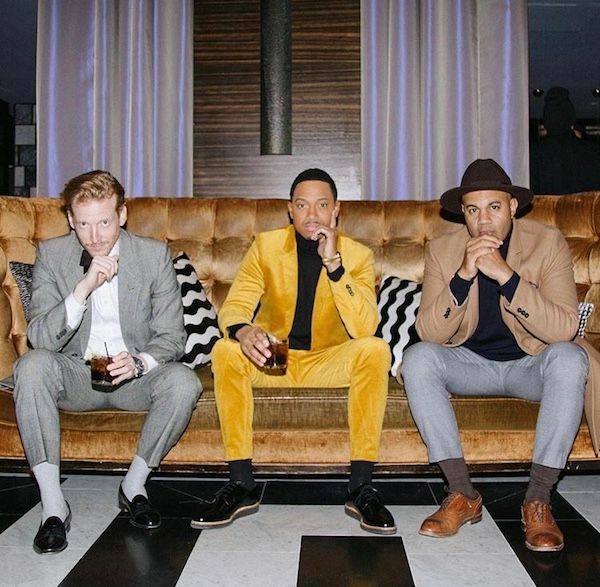 TJ kicked it with his frat brother (left) and Lenny S. (right). 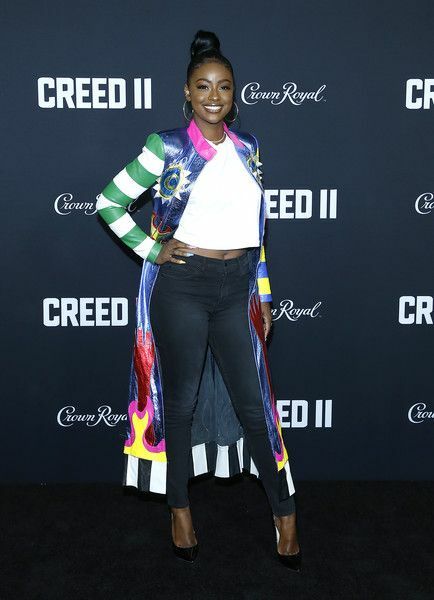 If you haven't seen the CREED II trailer, you don't want to miss it. Click HERE. 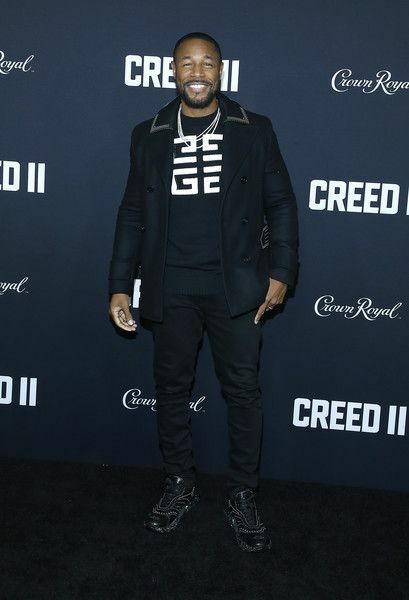 CREED II hits theaters November 21st.